As I mentioned in my previous post "Waistcoats vs Vests", I have had a difficult time finding a simple vest. This, of course, is only a problem because I have included Han Solo in my curated list of casual cosplay looks for Fall. Introducing my quick and simple solution: a v-neck t-shirt turned into a simple black vest. I picked a shirt one size up from my usual size in the brand. The shirt I used cost only $3.80 (Forever21 Favorite V- Neck Tee). Follow the simple steps below to create you on quick and easy vest in under an hour. 1. Pick a t-shirt for the project. 2. Turn the shirt inside out. 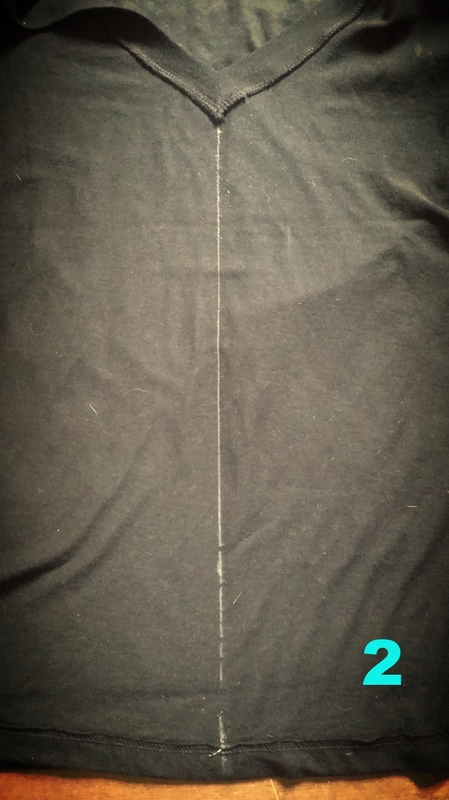 Measure to find the middle of the shirt and draw a line (I used tailor chalk to mark my line). 3. Make sure you have iron on interfacing (I used a lightweight one for this project). 4. Measure and cut a three-inch wide strip of interfacing (it will need to be as long as the front of your shirt). 5. 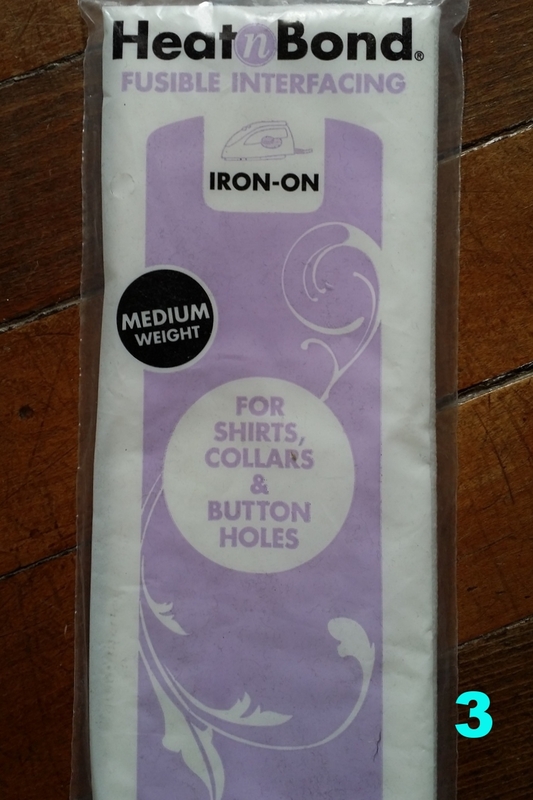 Pin and iron on the interfacing lining up the middle to the line on the shirt (follow the directions on the packaging for specific ironing instructions). 6. Cut down the middle of the shirt. 7. Fold over the interfacing and pin it. Repeat on the other side. 8. Sew the folded section ( you could do this by hand, or as I did with a sewing machine). 9. This is what it will look like after you sew both sides. 10. Mark your sleeves from the seam to determine how much you want to cut off (this will be folded over - same as #7). 11. Make sure you cut curves with the shirt. 12. Fold over at the seam of the arm and pin. Then run through the sewing machine or, if you prefer, sew by hand. And in no time you have a vest! You may need to iron your work after you finish sewing. There are also many ways to add more touches to this vest: buttons, a zipper, snaps or even use the fabric from the sleeves to make pockets. I hope this inspires you to create your own, especially if you want to be Han for a day.